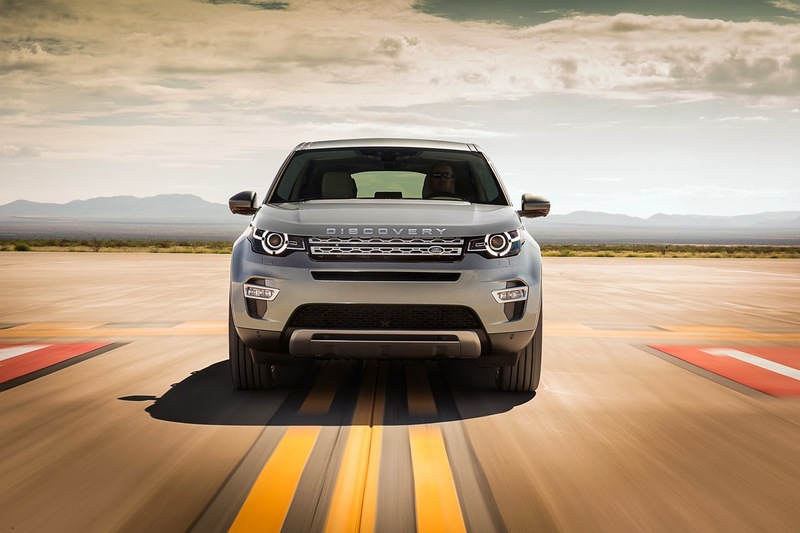 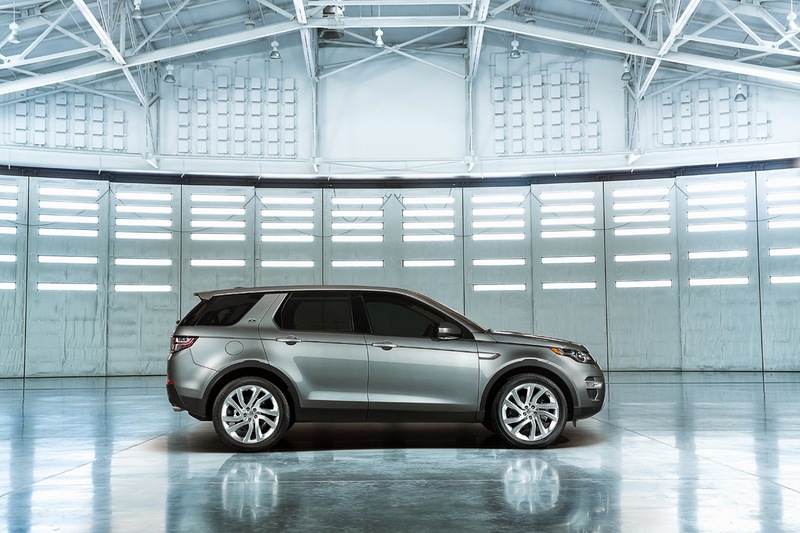 [ #inspiration #LandRover #Vehicle ]Land Rover have applied the Sport treatment to the new Discovery, and boy does it look good. 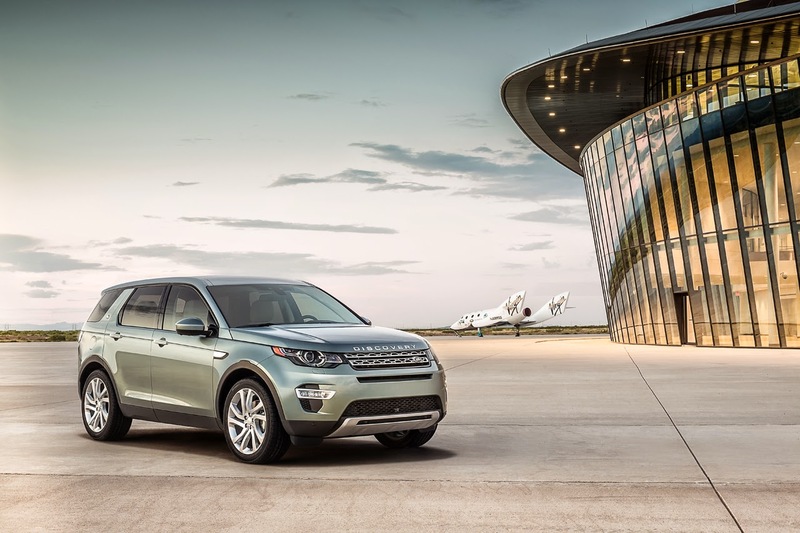 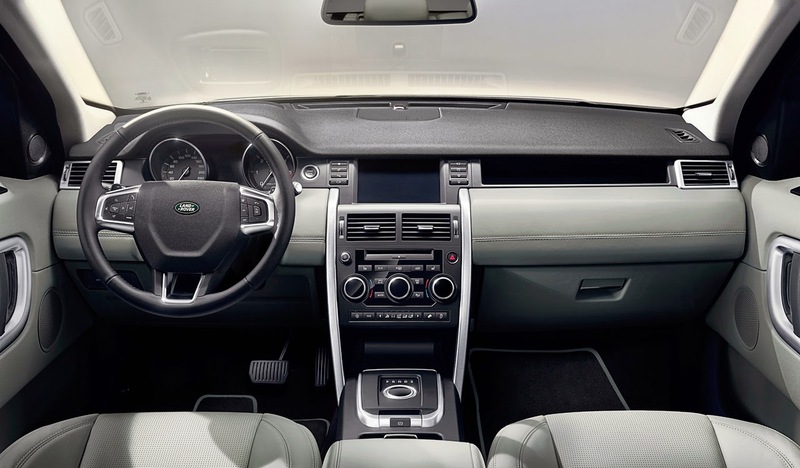 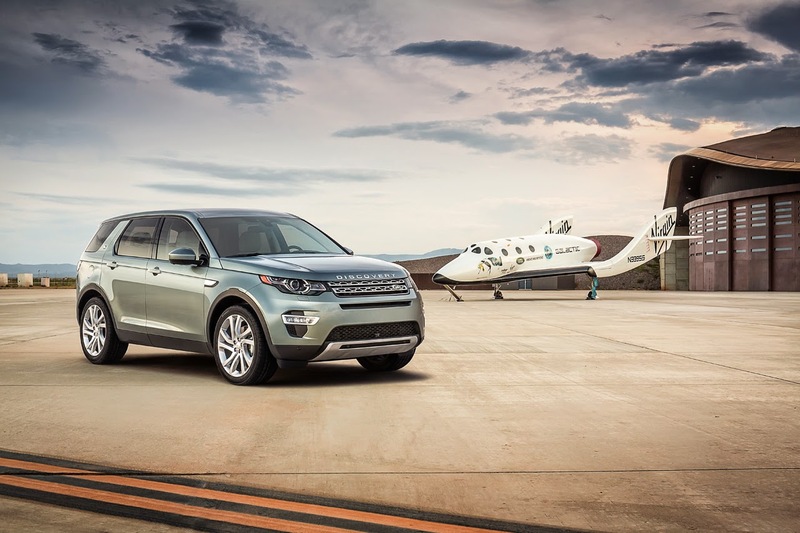 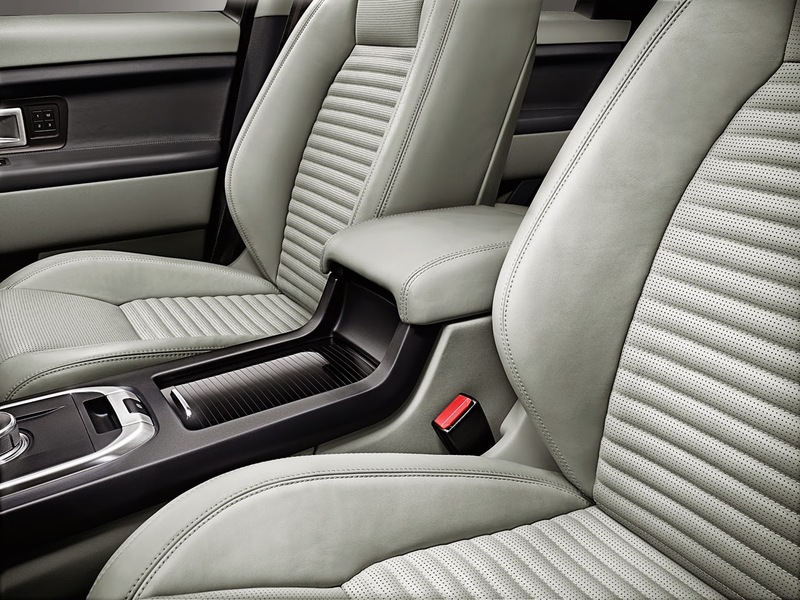 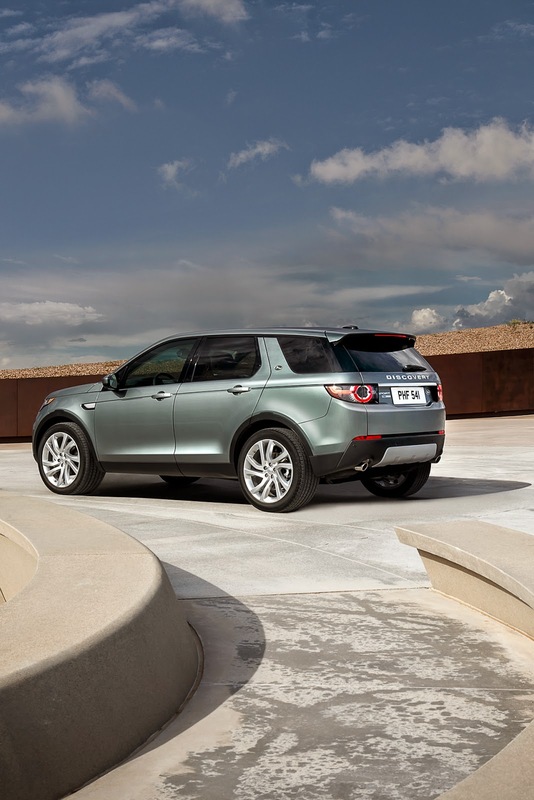 The first member of the new Discovery family exudes a personality of adventure, and comes equipped with a powerful 240hp turbocharged, 2.0-liter engine. 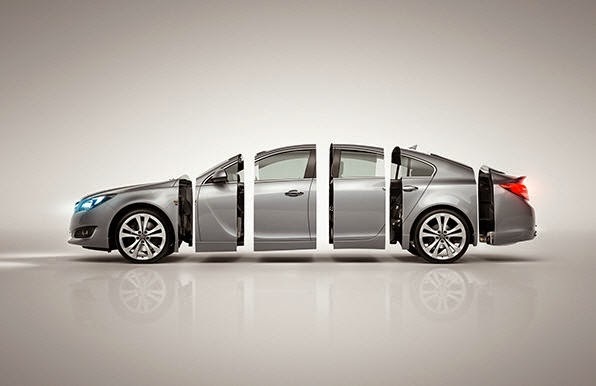 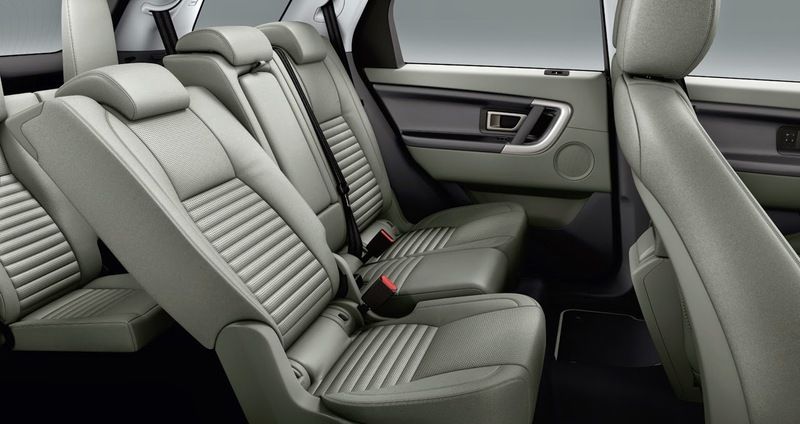 The interior of the car, has a noticeable leap forward in terms of build quality, and is configured to accommodate up to 7 passengers. 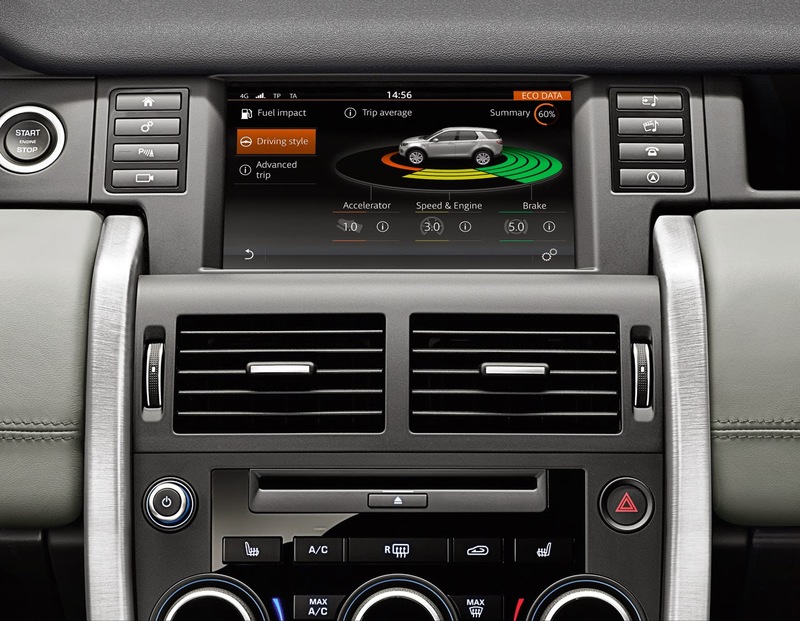 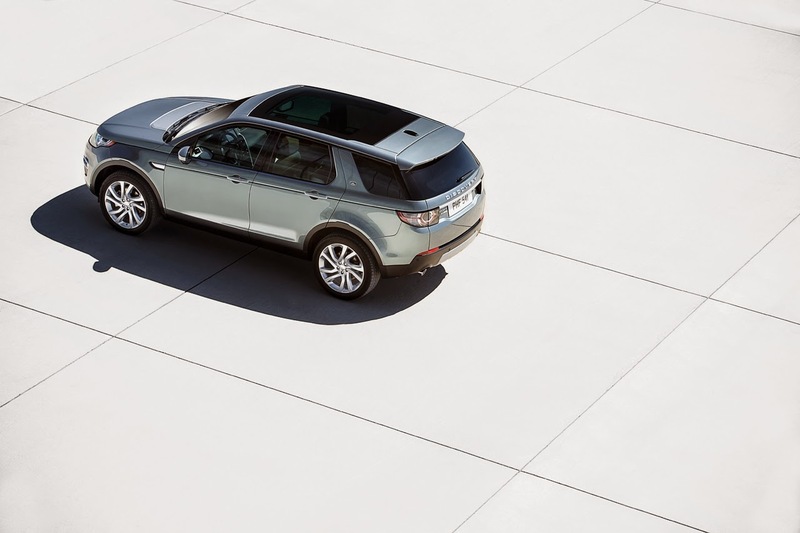 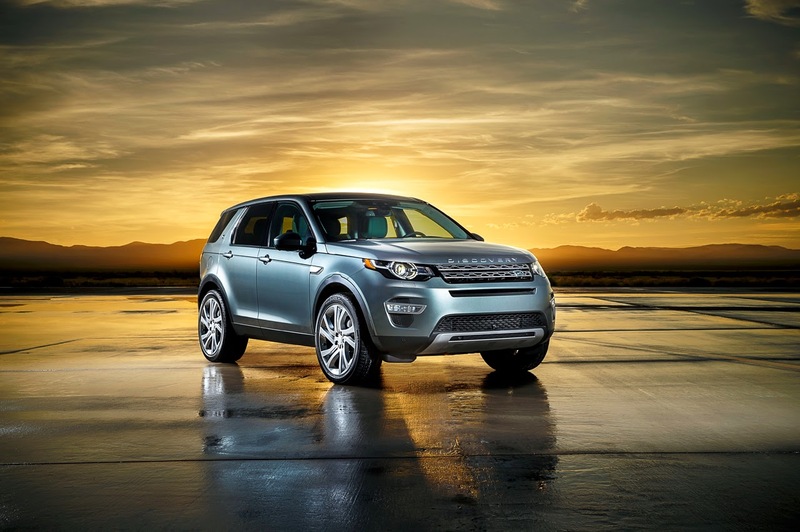 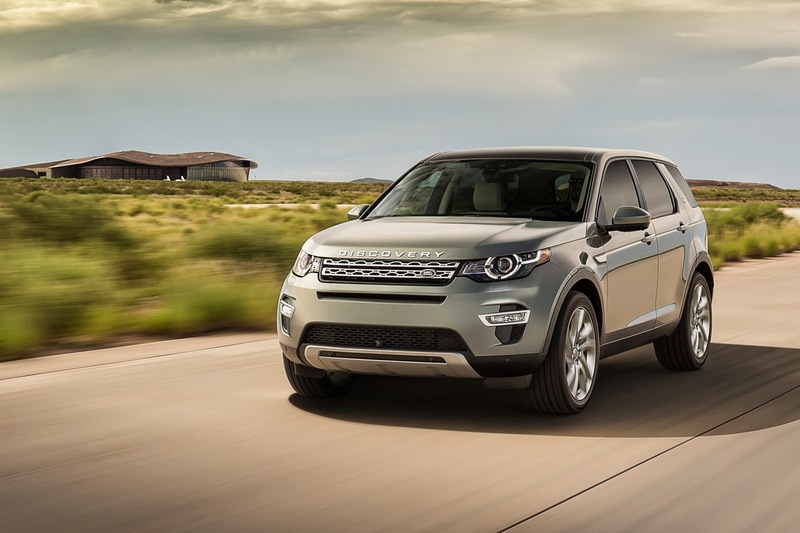 The Discovery Sport goes on sale soon with the first deliveries early in 2015. 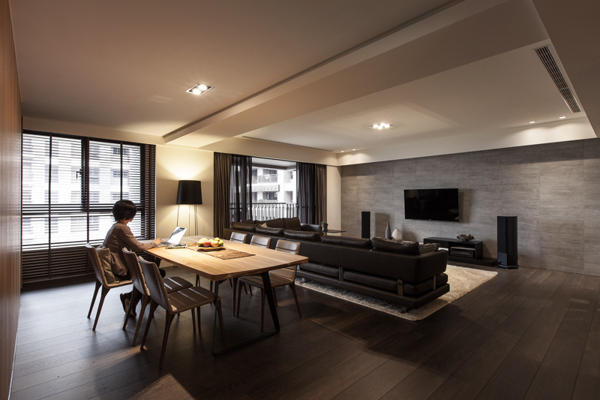 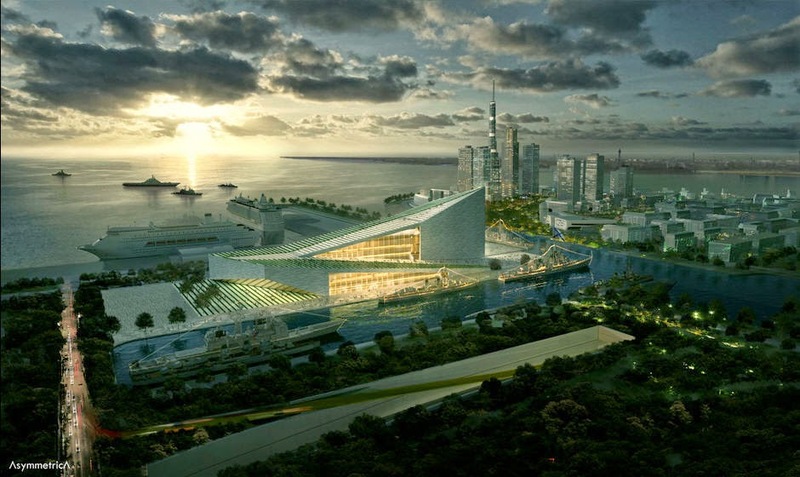 Take a look at the Photos and Video below.